PPE STOP Floor Signs, Floor safety signs will ensure your PPE safety messages are highly visible throughout your workplace, Designed with the easily identifiable stop symbol to catch people’s eye. 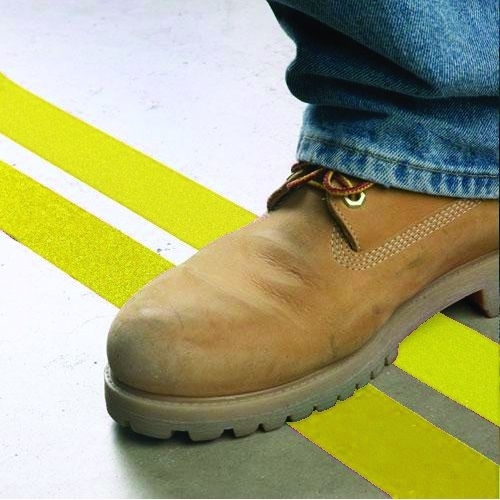 Apply to entry points where hi-vis clothing must be worn to ensure staff remember to wear it, With anti-slip top coating for added safety under foot. Will adhere to most clean and smooth surfaces in seconds.